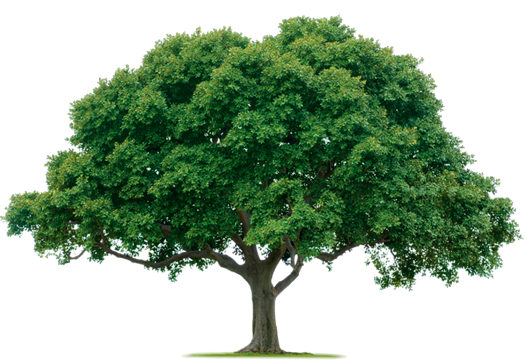 At Mansell Taylor Consulting we are passionate about people. We nurture talent and grow relationships. We don’t find jobs we build careers. With a combined experience of over of 20 years in the recruitment industry, Jelissa Taylor and Claire Mansell established Mansell Taylor Consulting Pty Ltd.
Jelissa and Claire are recognised in the market for providing a true consultative approach and delivering results. In an industry too often focused on the bottom line and less interested in you as a person, or your business goals, Mansell Taylor Consulting are the firm that gets it right. Claire has over 14 years’ experience within the Recruitment Industry. Her experience spans across external Recruitment Agency, Human Resources and RPO Projects. Claire has held senior leadership roles, most recently as a Queensland Director for a boutique Executive Consultancy. Her experience in coaching, mentoring and developing employees has given Claire excellent insight into the requirements around successful talent management. 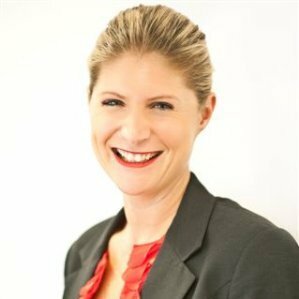 Having worked in the United Kingdom for 10 years and in Australia for over 4 years, Claire has the unique experience of providing international sourcing strategies to deliver solutions into commercial, government and not for profit clients. Claire’s experience both as an internal and external recruitment consultant has given her an in-depth understanding of different business structures, values and cultures. 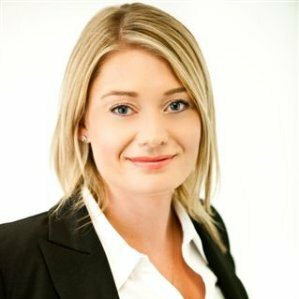 Jelissa Taylor has been recruiting within the local Brisbane market since 2007, during this time she has built an enviable reputation through her transparent approach and ability to develop and maintain long term relationships. Jelissa’s experience includes providing customised consulting and recruitment solutions to a range of clients within the Commercial, Local, State and Federal Government and Not for Profit sectors. She has worked for leading global recruitment firms which have provided her with exposure to international recruitment processes and procedures. She has held senior leadership positions where she has lead multi-disciplinary recruitment teams and provided training, support and performance plans. Jelissa is able to provide specialist market intelligence to clients and candidates. This includes project market mapping which incorporates talent shortages and company specific salary benchmarking.